Gastroscope, metal and rubber, in wooden case, c 1960s. Gastroscopy today involves examining components of the gastrointestinal system by inserting a wire-like endoscope down the patient’s throat. The endoscope contains a camera and light, and is controlled by the physician performing the examination. The images from the camera are then fed to a monitor screen for visualization. 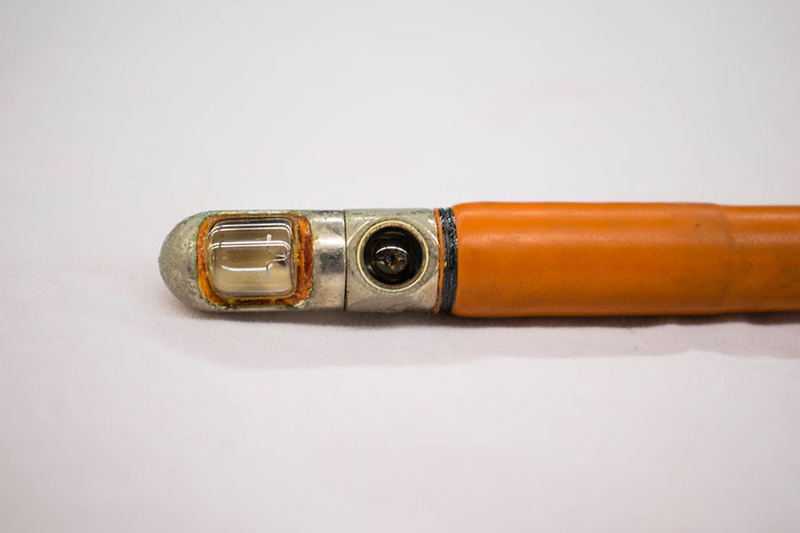 Rudolf Schindler was the brains behind the first ever semi-flexible gastroscope, created in 1931. He constructed the gastroscope in such a manner that the distal end could be rotated, while the proximal end remained stationary. This allowed easier access to all areas of the stomach. 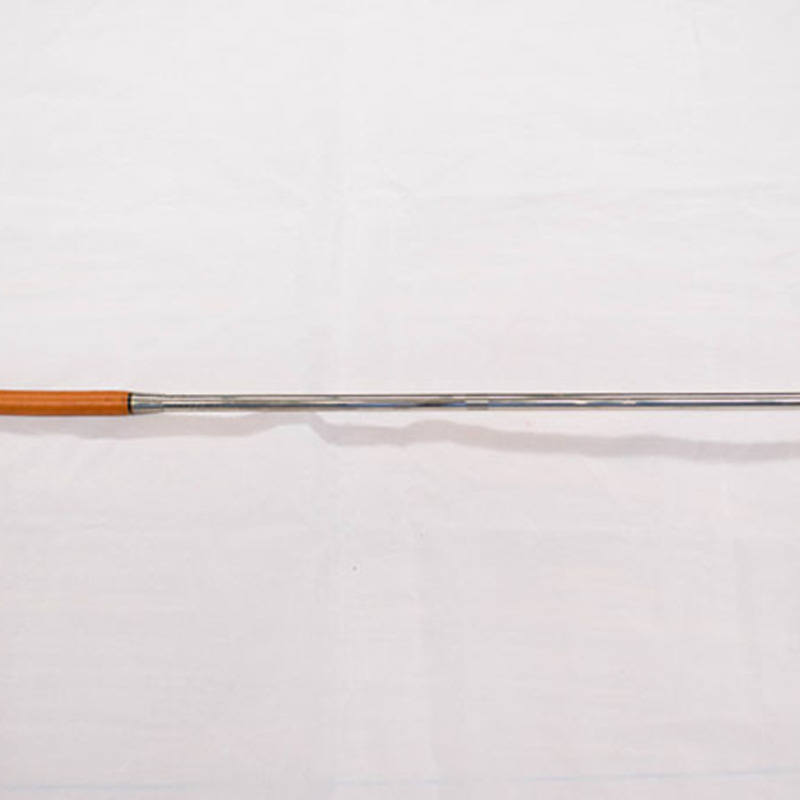 “Semi-flexible Gastroscope,” Heritage, accessed April 23, 2019, https://heritage.rcpsg.ac.uk/items/show/83. 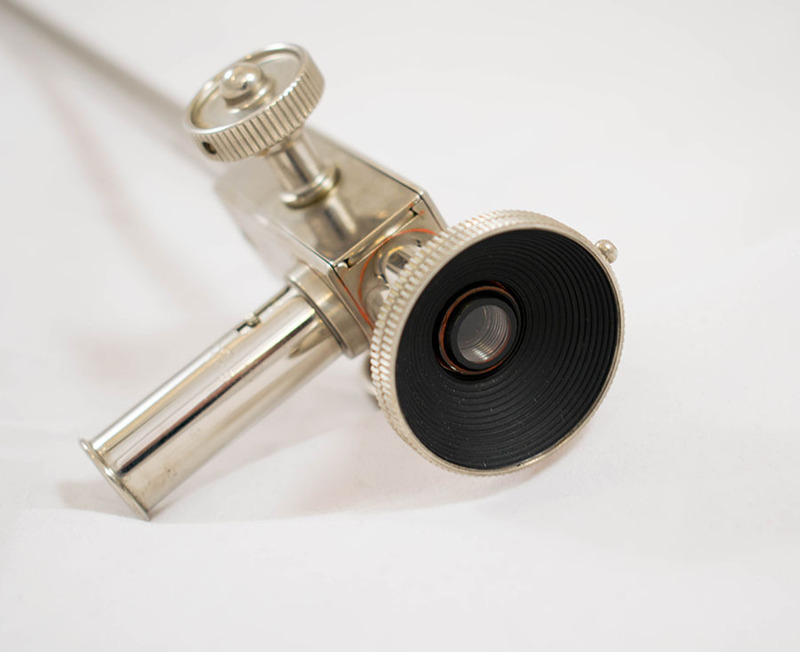 Description: Gastroscope, metal and rubber, in wooden case, c 1960s. Gastroscopy today involves examining components of the gastrointestinal system by inserting a wire-like endoscope down the patient’s throat. 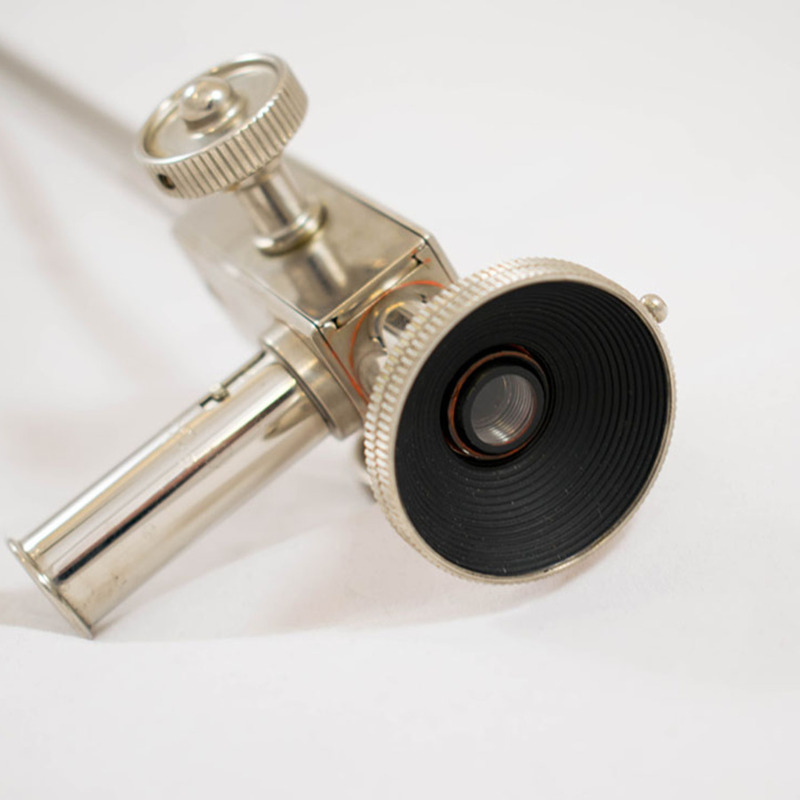 The endoscope contains a camera and light, and is controlled by the physician performing the examination. The images from the camera are then fed to a monitor screen for visualization. 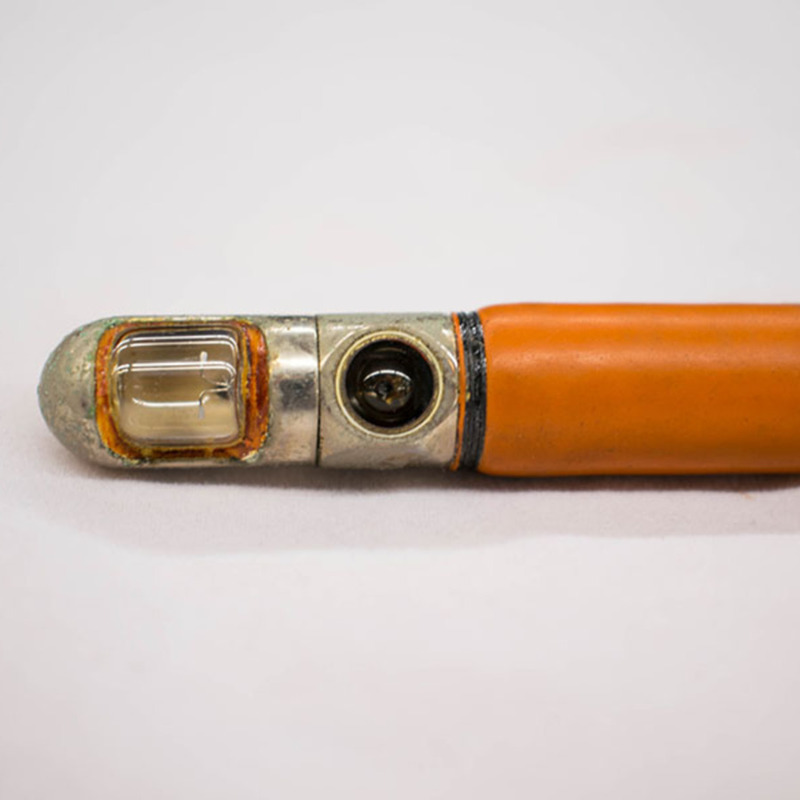 Rudolf Schindler was the brains behind the first ever semi-flexible gastroscope, created in 1931. 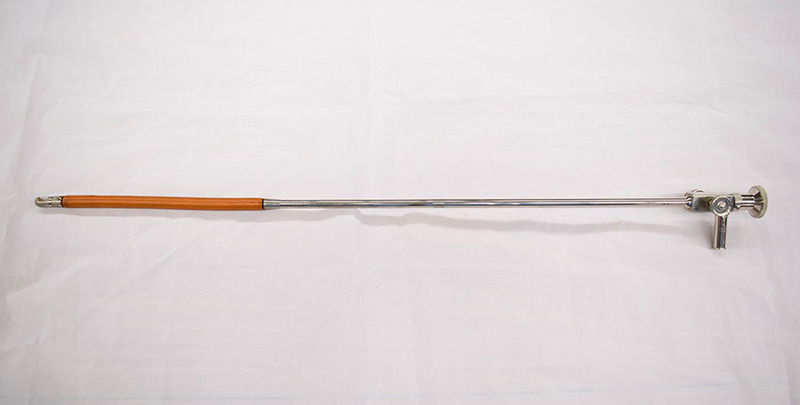 He constructed the gastroscope in such a manner that the distal end could be rotated, while the proximal end remained stationary. This allowed easier access to all areas of the stomach.